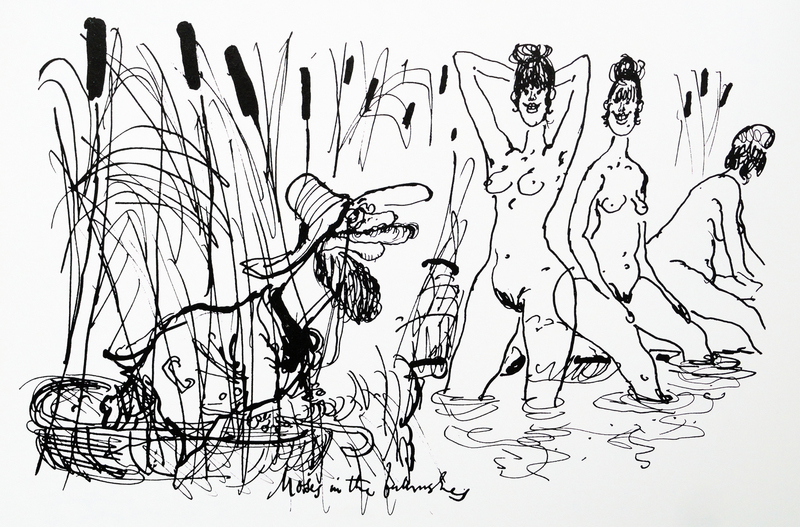 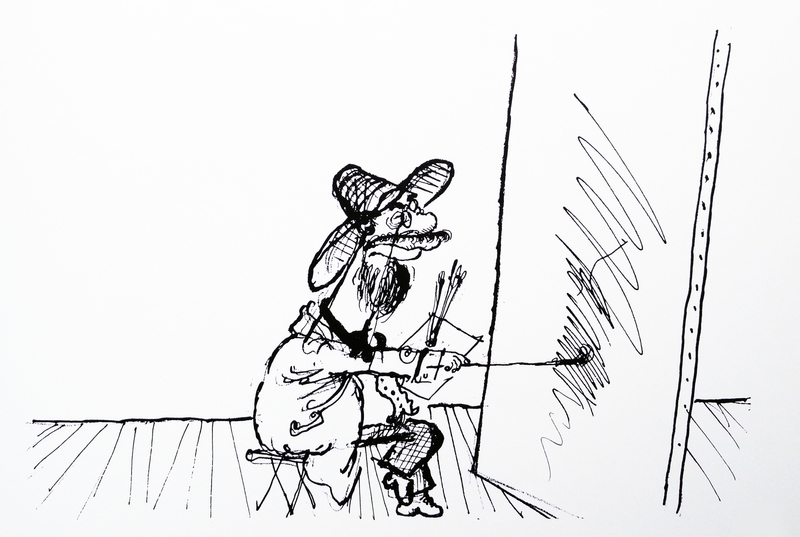 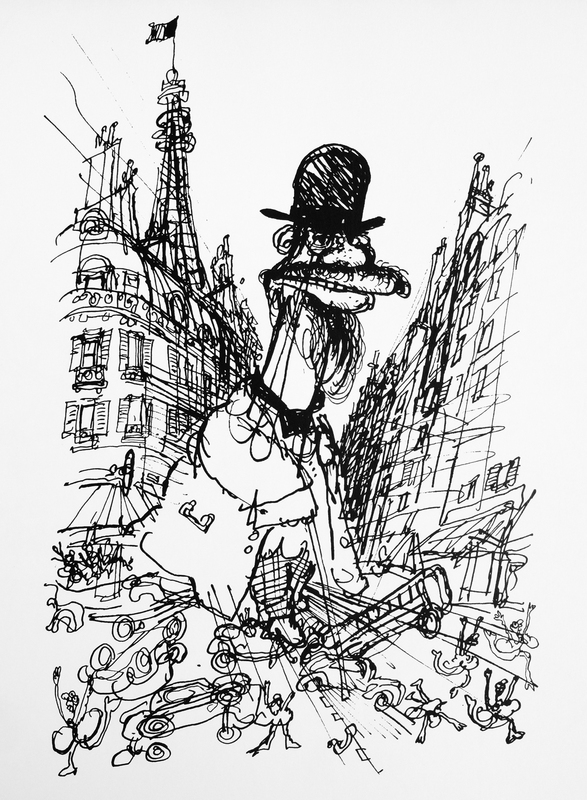 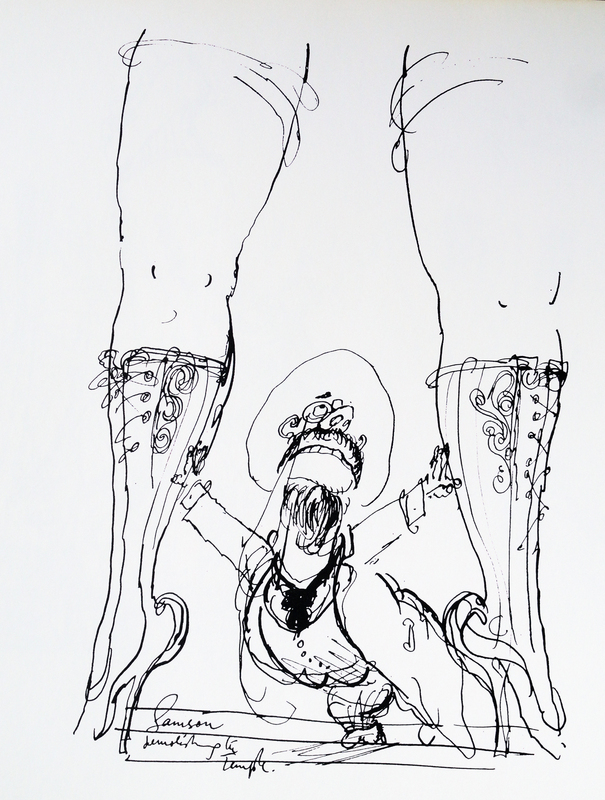 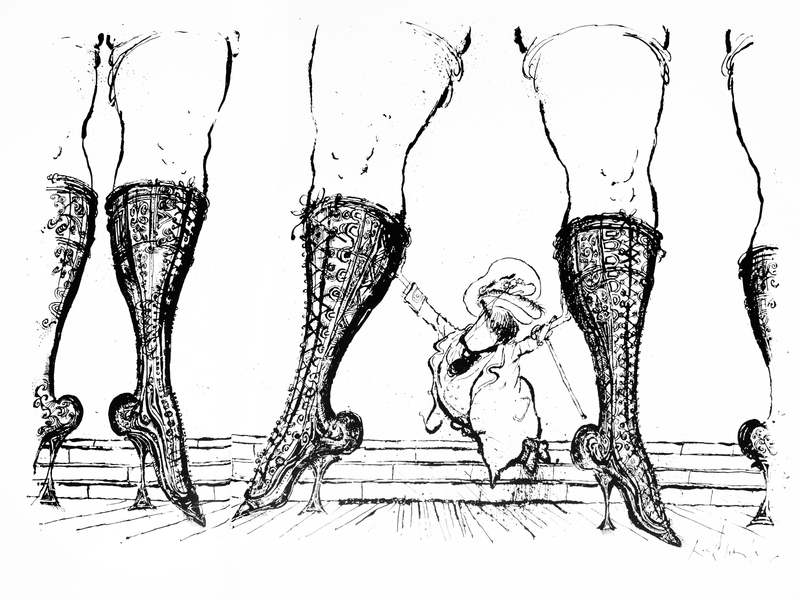 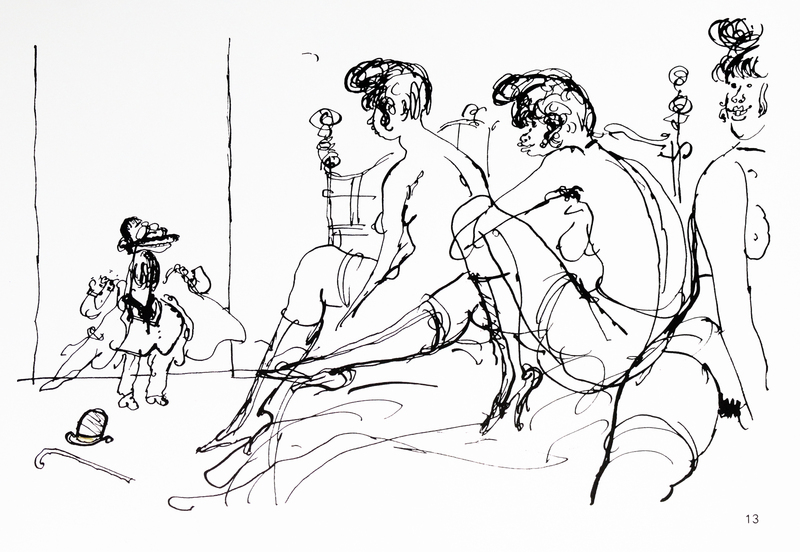 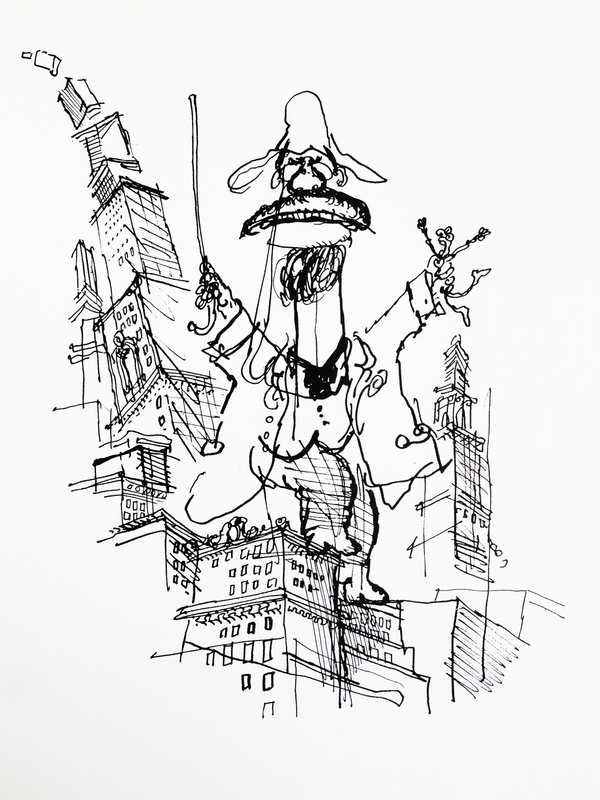 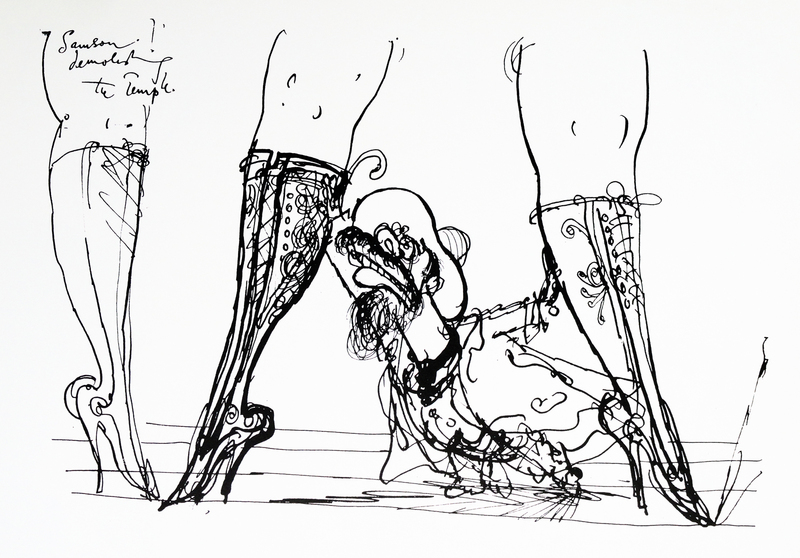 in 1969 RONALD SEARLE’S homage to the famous french painter TOULOUSE LAUTREC was published. 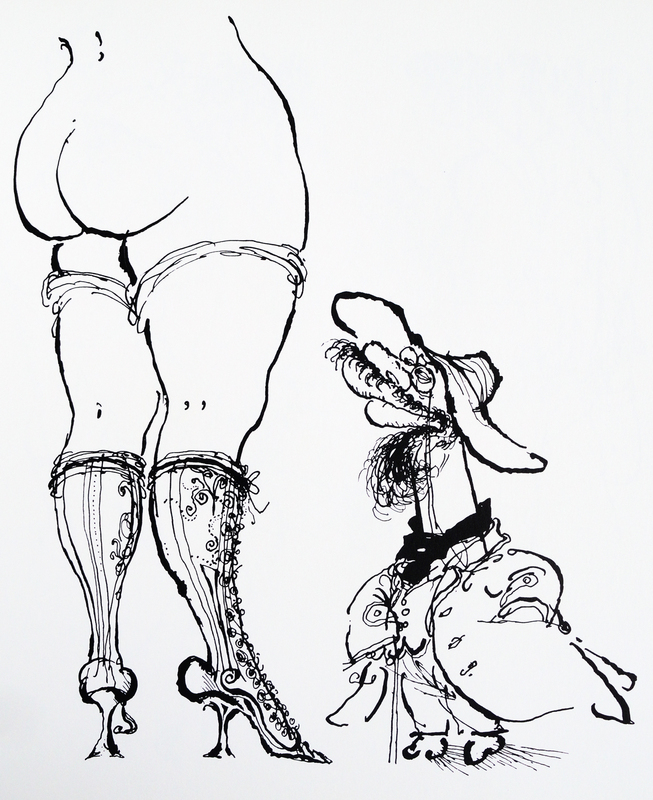 I was in my first year in art school then and added this jewel to my library. 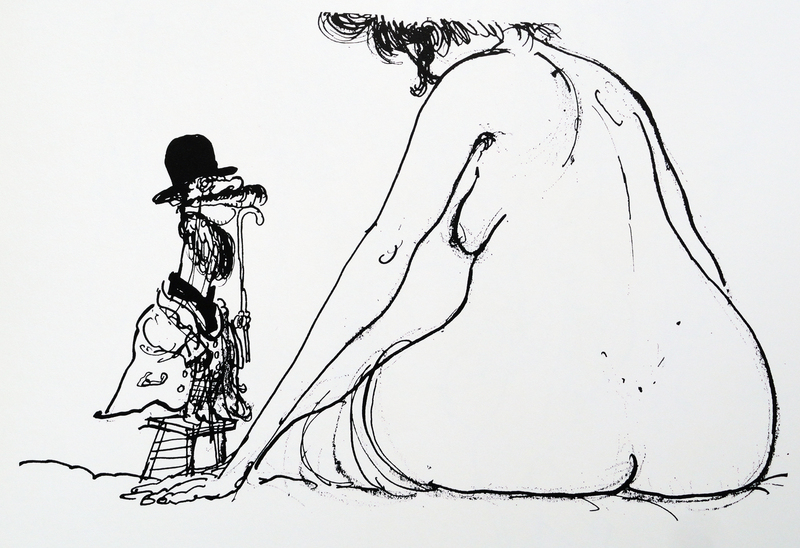 it is still one of my favorite SEARLE books.